Very Good. 192 p. 46 Illustrations, black and white. 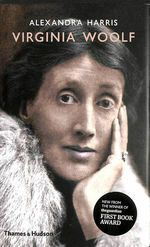 Focuses on Virginia Woolf, one of the towering figures of literary modernism. 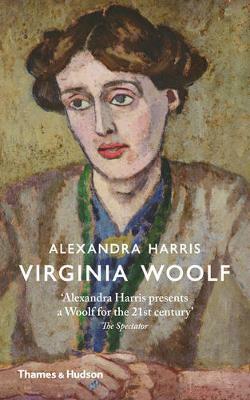 Following the chronology of Woolf's life, this title considers each of the novels in context, gives due prominence to her dazzlingly inventive essays, traces the contentious course of her afterlife, and shows why Virginia Woolf continues to haunt and inspire us. Very Good. Unused, minor shelf wear to outer edges, book content is in like new condition. 192 p. With 46 illustrations.